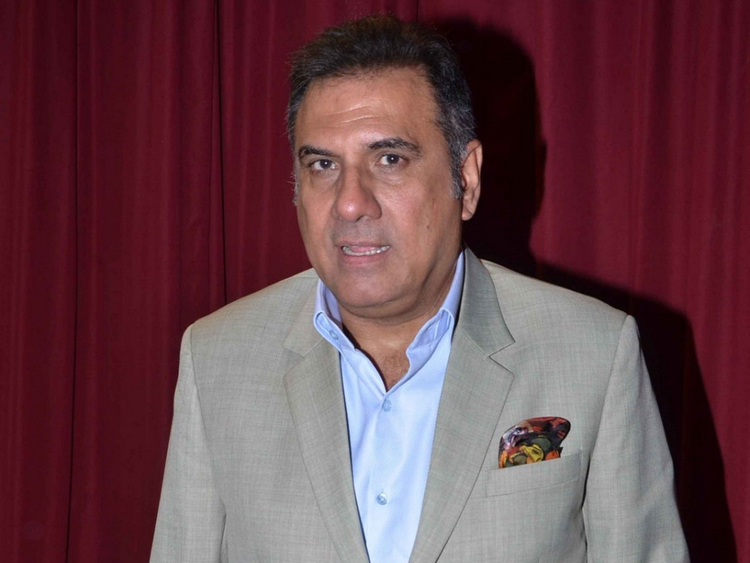 Veteran actor Boman Irani has joined actor Vivek Anand Oberoi in the upcoming biopic about Indian Prime Minister Narendra Modi. “It’s an honour to be chosen to be a part of such a landmark film. It’s a strong team comprising Sandip Ssingh [producer], Omung Kumar and Vivek Anand Oberoi, and I am looking forward to working with them. This has been a great start to my New Year and I am looking forward to this remarkable journey,” Boman said in a statement. “We are glad to welcome Boman sir as part of the cast. I believe a strong cast is a foundation to making a great film. We are very excited to have such amazing actors on board and I can’t wait to begin shooting,” added Ssingh. With the film’s poster launched in 23 languages earlier this month, ‘PM Narendra Modi’ will be shot extensively in Gujarat and across locations within the country. The biopic will trace Modi’s journey from a tea-seller to assuming the office of the Prime Minister of India.